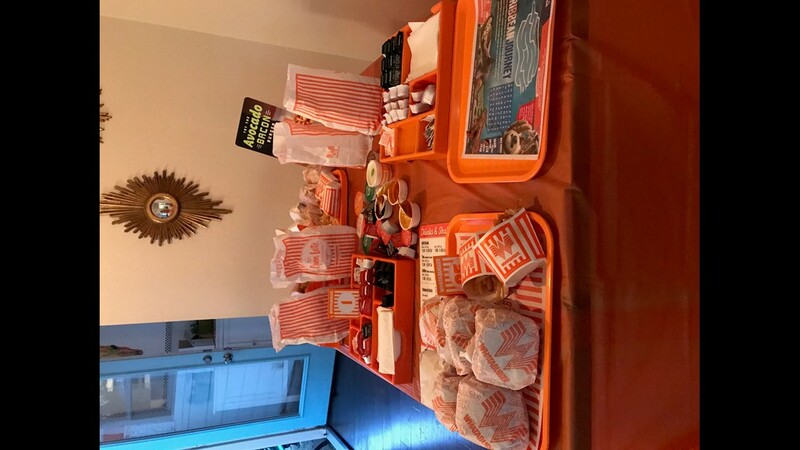 The Austin couple said they ordered $500 worth of Whataburger food to feed some lucky Halloween guests. 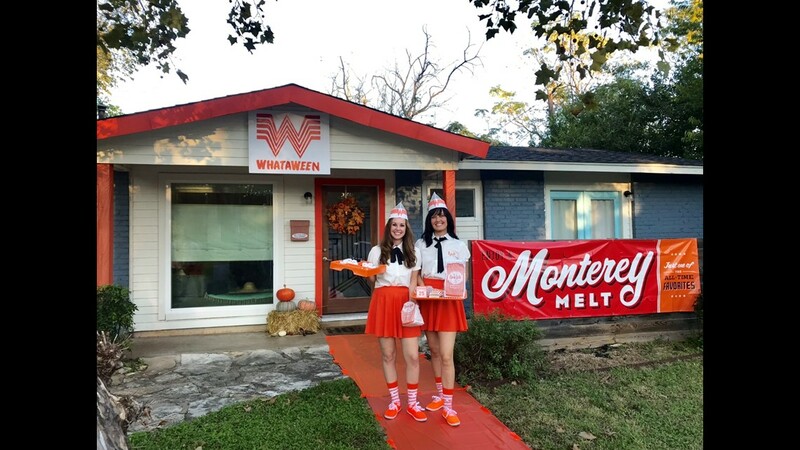 AUSTIN — An Austin couple is celebrating this Halloween Whataburger style. 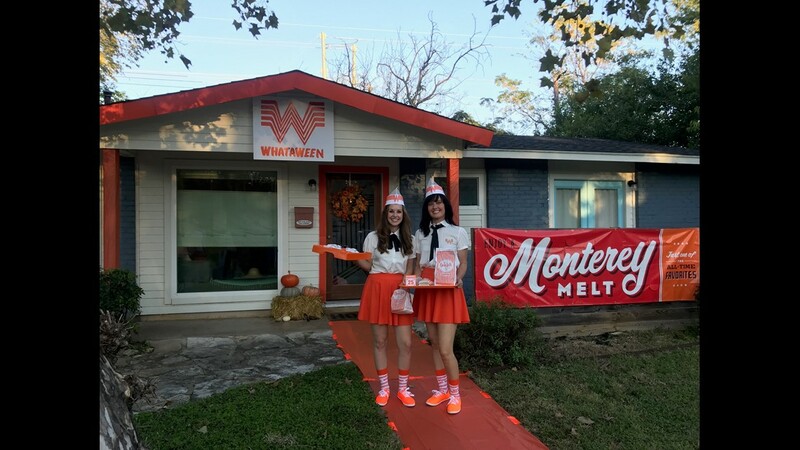 Austinite Nicole Jensen and her fiancée, Cheri Horner, went all out for Halloween this year by transforming their home into Whataburger with its famous "W" sign and all. 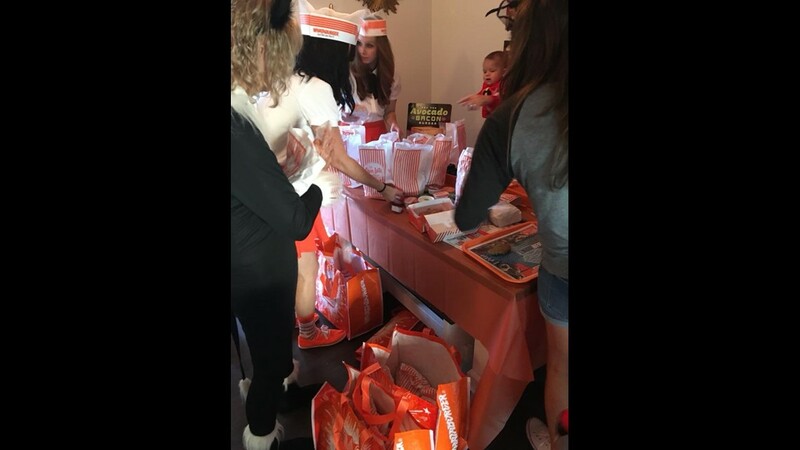 Jensen said transforming their home was an easy decision since they both love dressing up and planning themed events. Photos courtesy of Austin Tour Company. 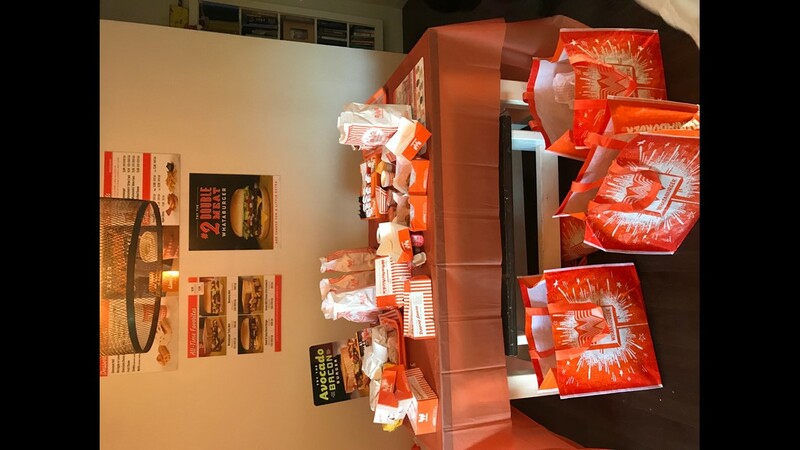 To top it off, their costumes and home decorations were all homemade. 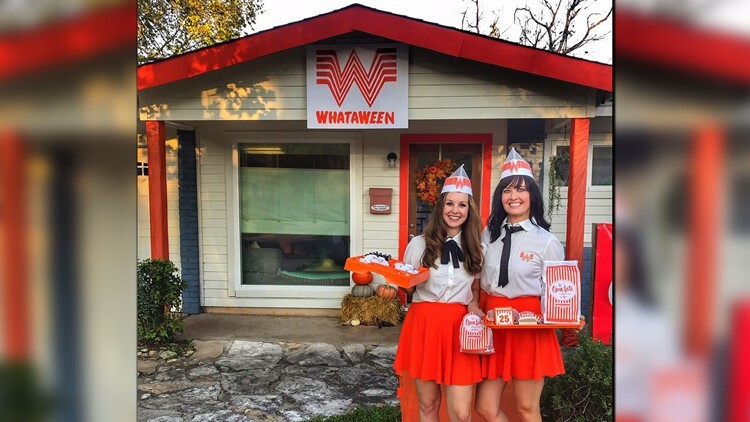 Whataburger also stepped in to let them borrow signs and trays to complete their look. 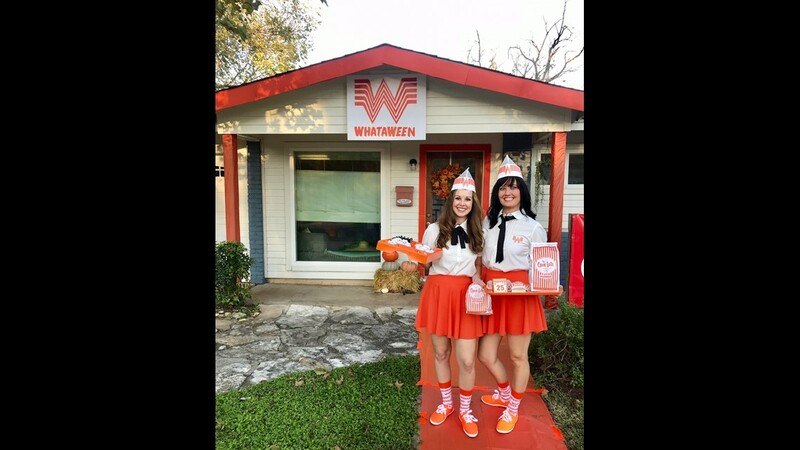 The Austin couple said they even ordered $500 worth of Whataburger food to feed some lucky Halloween guests. 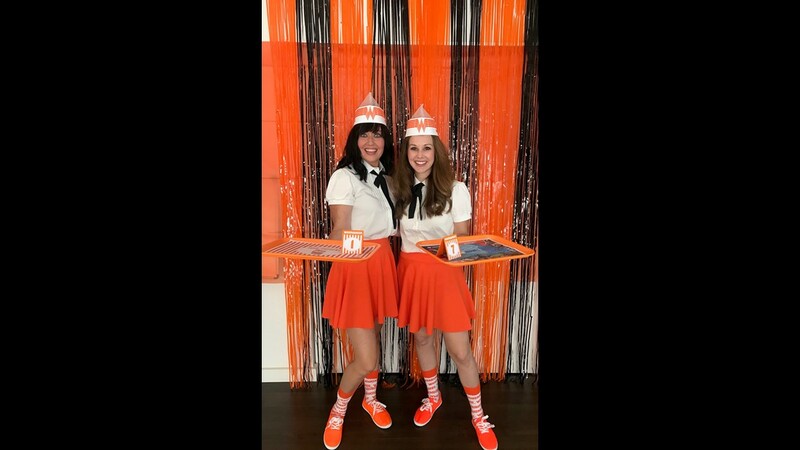 I think it's safe to say this duo wins Halloween. 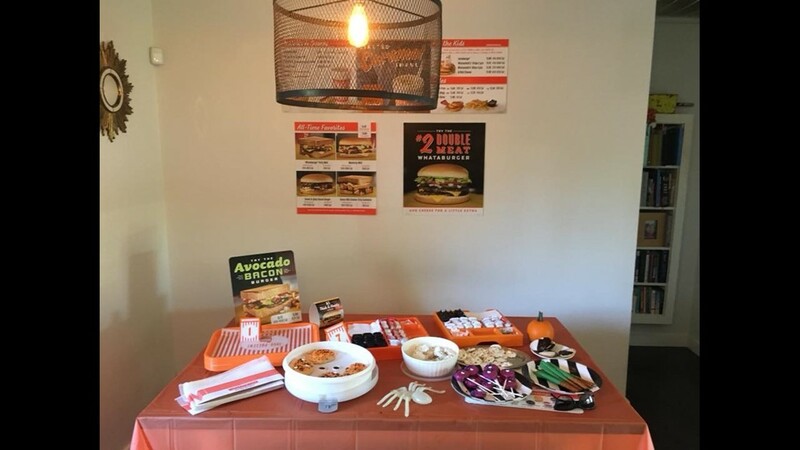 The couple said they will be leaving their decorations up until at least Nov. 1.